Discover advanced bowling secrets from two of the top coaches in the world! Fred Borden and Ken Yokobosky explain and demonstrate the techniques and adjustments used by elite bowlers. Topics covered include: separation, swing, release, the five adjustments you need to master, reading and adjusting to the lanes, and strategies to improve your mental game. Whether you are aiming to win bowling tournaments or just want to improve your game, Fred and Ken will take you through the advanced aspects of the game, and will outline the steps necessary to take your game and scoring average to the next level. 76 minutes. 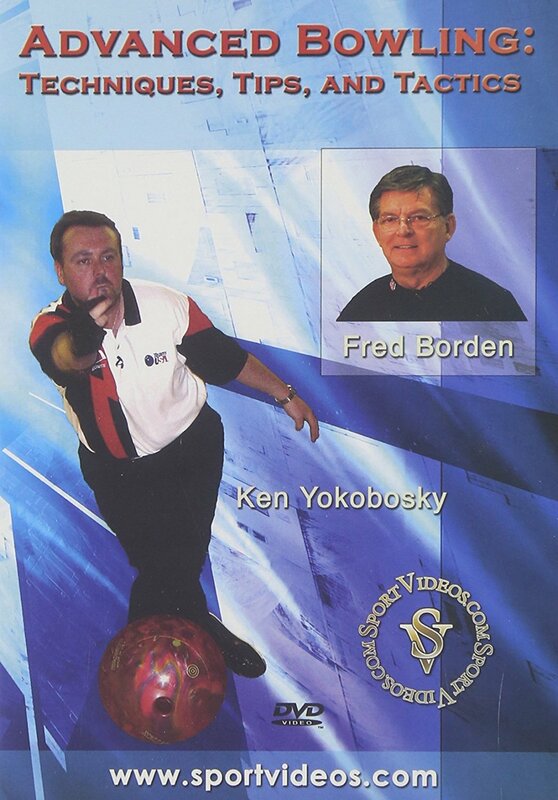 About the Coach Fred Borden and Ken Yokobosky are two of the premier bowling instructors in the game. They have traveled throughout the world, working with bowlers of all skill levels and coaching with Team USA. They have received numerous honors in their bowling careers.